Bollywood star Sanjay Dutt has seen many ups and downs in his career, hasn’t he? The veteran actor has over the years faced many setbacks and taken everything in his stride. Now, Sanjay Dutt is awaiting his next multi-starrer venture ‘Kalank’. And he will be also be reuniting with Madhuri Dixit after a very long time. 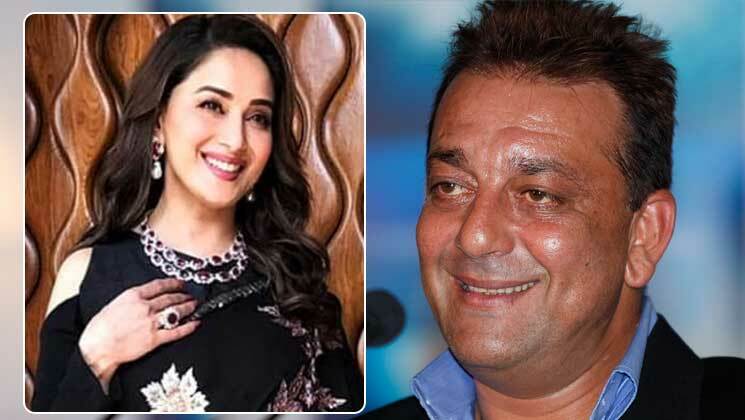 Now, Sanjay Dutt revealed that he once got his kids Shahraan and Iqra to meet Madhuri Dixit on the sets of ‘Kalank’. Yes, it did happen! Coming back to ‘Kalank’, it also features Varun Dhawan, Alia Bhatt, Sonakshi Sinha, Aditya Roy Kapur in lead roles. 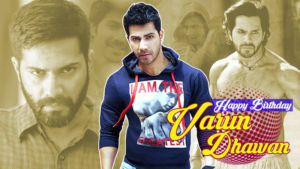 ‘Kalank’ is being directed by Abhishek Varman and will be releasing on April 17.